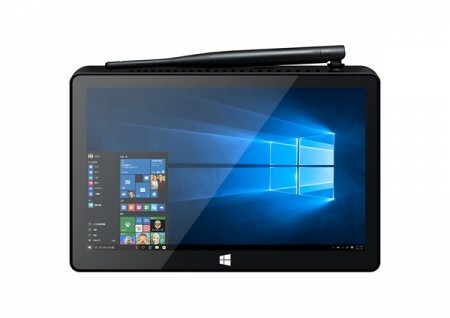 This tablet with the 10000mAh battery that support work for a long time after charge full. In addition, the stylus comes with the package that with a quick response . Most important, the seller provides a very good service i have never met before.